Changes are inevitable in any sort of development effort regardless of industry. Poorly managed changes can create mammoth impacts on even the most talented development teams. When change is properly managed teams can assess the impact of the change, track the full history, and maintain synchronization among globally distributed teams and disparate tools thus improving the product quality substantially. 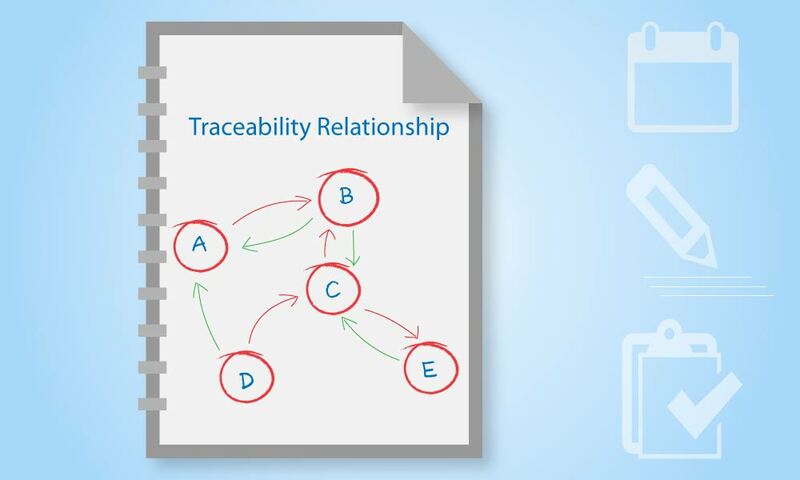 Maintaining traceability manually can be burdensome and leads to inconsistent information, poor productivity, and diminished quality.